Putting large satellites in to space is an expensive proposition - the heavier the satellite the more expensive and difficult it is to launch it into its orbit. 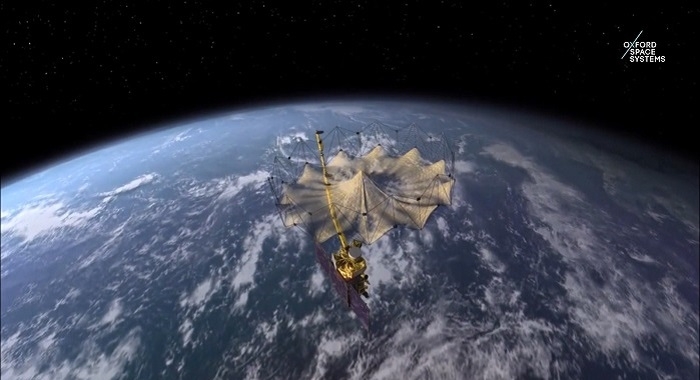 Researchers from the Advanced Textiles Research Group (ATRG) at Nottingham Trent University have developed a satellite antenna knitted out of thin gold wires that is much lighter when compared to traditional satellite antennas. The project - in collaboration with space technology business Oxford Space Systems - is centered on the antennas being lightweight and deployable. The aim is for the knitted antenna to open like an umbrella and form a parabolic shape to reflect high frequency radio signals. According to project leader Tilak Dias, Head of the ATRG in Nottingham Trent’s School of Art & Design, few people associate knitting with high-end space technology. However due to the advancements in knitting technology they can now knit an antenna which is extremely lightweight, cost-effective and robust enough to withstand solar radiation. And by working with Oxford Space Systems, they hope it will lead to the UK becoming a manufacturing centre for similar high-performance space materials. The wire - which is less than half a millimeter thick - is gold-plated to make it more resistant to the harsh operational environment of space. By using advanced knitting techniques, the researchers aim to produce membrane-like structures that can be shaped into 3-D parabolas resembling the ideal reflector antenna geometry. By making a satellite antenna as lightweight as possible, the team can save on valuable materials and make the technology easier to deliver to space. 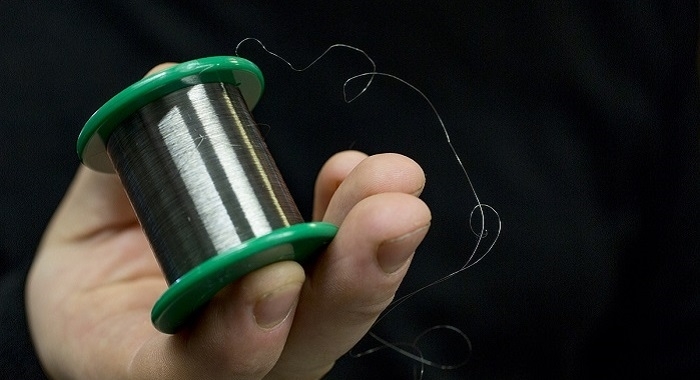 And by applying novel knitting techniques, they can eradicate waste from the manufacturing process and save on valuable resources.